Eighteenth-century Spanish women were not idle bystanders during one of Europe's most dynamic eras. 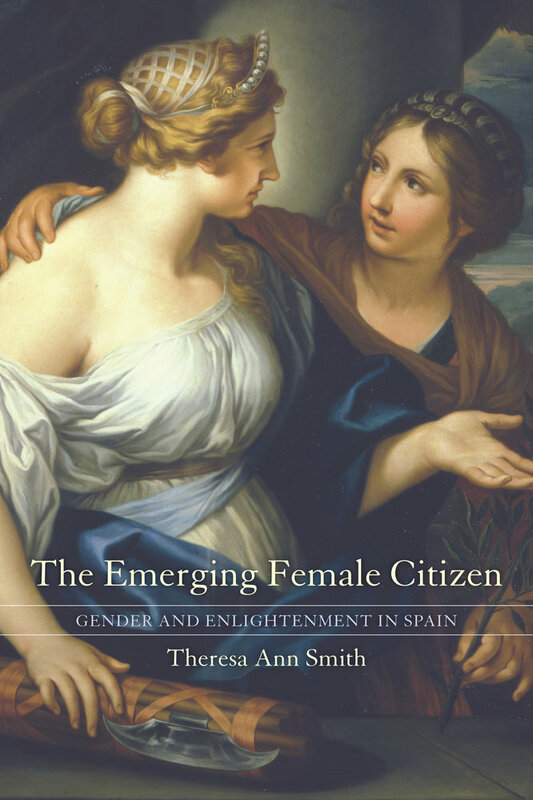 As Theresa Ann Smith skillfully demonstrates in this lively and absorbing book, Spanish intellectuals, calling for Spain to modernize its political, social, and economic institutions, brought the question of women's place to the forefront, as did women themselves. In explaining how both discourse and women's actions worked together to define women's roles in the nation, The Emerging Female Citizen not only illustrates the rising visibility of women, but also reveals the complex processes that led to women's relatively swift exit from most public institutions in the early 1800s. As artists, writers, and reformers, Spanish women took up pens, joined academies and economic societies, formed tertulias—similar to French salons—and became active in the burgeoning public discourse of Enlightenment. In analyzing the meaning of women's presence in diverse centers of Enlightenment, Smith offers a new interpretation of the dynamics among political discourse, social action, and gender ideologies. Theresa Ann Smith received her PhD in History from the University of California, San Diego. She is a Visiting Scholar at UCLA’s Center for Seventeenth- and Eighteenth-Century Studies and Chair of the Social Studies Department at Oakwood School in North Hollywood.